dentalnotebook is actively seeking new content - read below for more details of how you can get involved creating amazing content for your peers! dentalnotebook is constantly looking for new content to help its readers. Unfortunately, we can’t create content as quick as the demand and so we heavily rely on the dental community out there – students and qualified professionals alike! 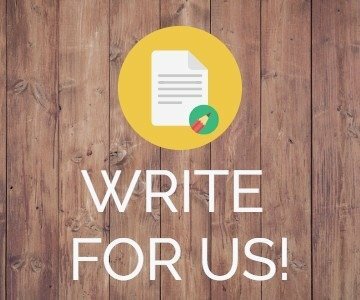 We need you to get involved and help us create amazing content! There are 2 main areas you can contribute to – notes and quizzes! Notes can be on anything including core dental content and topics, or just experiences and developments in dentistry that you would like to share with others. Ensure the content isn’t already published! Quizzes are helpful for testing your knowledge once swatting up! They’re pretty simple to create and a nice little addition to your CV! We are happy to accept a wide range of question formats, so get creative! Even if it’s just a single question then feel free to submit it! When will I get published? After submitting notes or quizzes, they will be reviewed within a week and uploaded if appropriate. If there are any amendments, then we will get in touch with you so that we can make sure it gets published! Why should I submit content? We can provide you with a certificate to recognise that you have contributed to a thriving community – you can stick this in your portfolio! The great feeling of helping the thriving dental community and passing on your knowledge to others – after all, we learn from each other and your content will help thousands of other dentists and dental students!